How Far is Landmark Fortune Villas? Located in Nacharam , Hyderabad, Fortune Villas is a premium housing project launched by Landmark Builders. The project offers Apartment in 3 BHK configurations available from 3500 sqft. Landmark Builders is a 30 year old construction firm and is one among the city’s well established names known for quality construction. The projects developed by the company have acquired landmark status because of large scale construction and strategic locations. 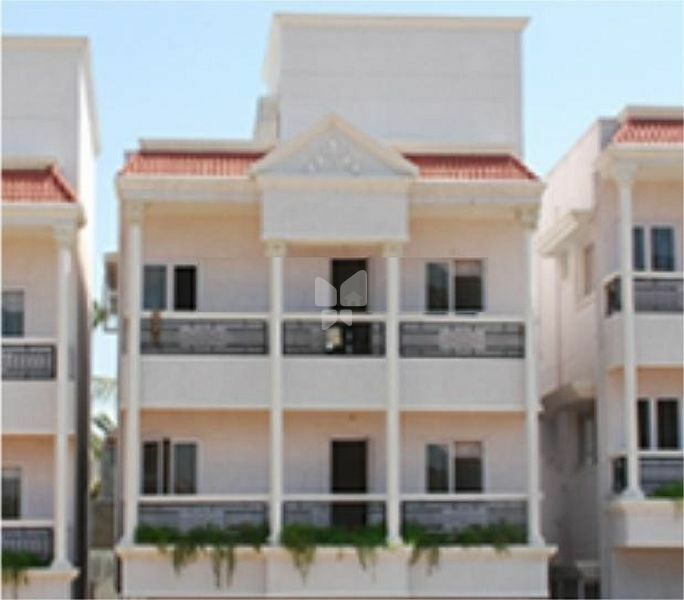 Landmark Builders has a portfolio comprising of both commercial and residential projects with Flats, Independent Houses, Commercial Complexes and layout development.